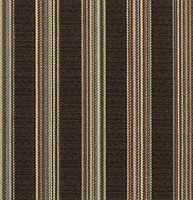 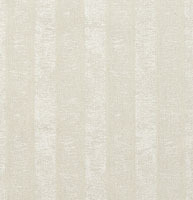 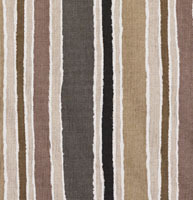 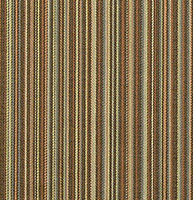 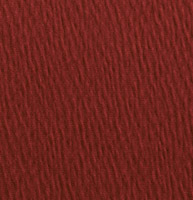 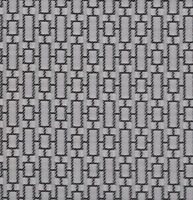 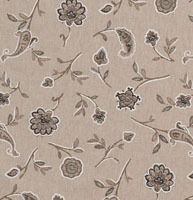 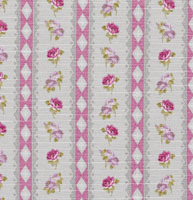 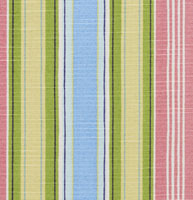 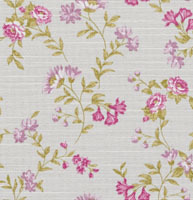 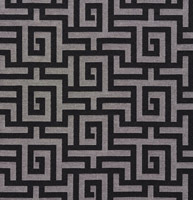 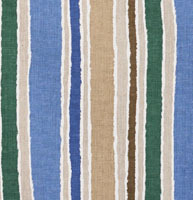 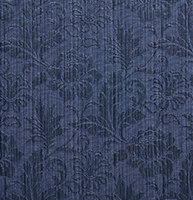 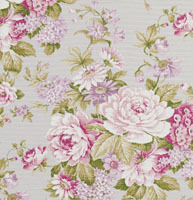 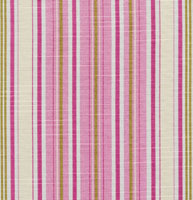 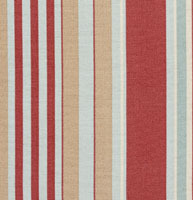 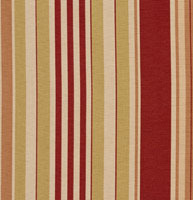 Palazzo&apos;s slipcover upholstery fabrics are perfect for covering up any sofa or chair. 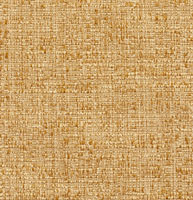 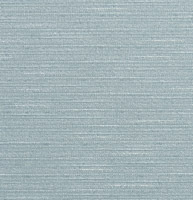 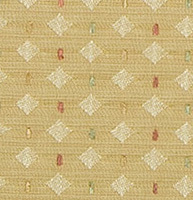 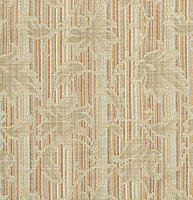 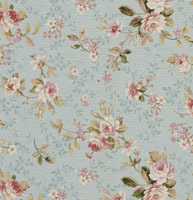 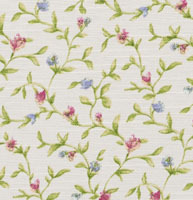 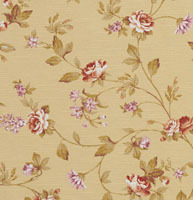 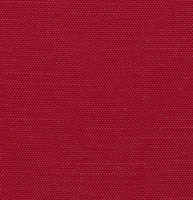 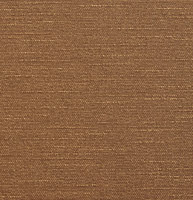 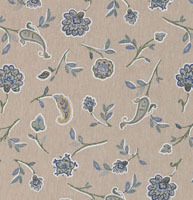 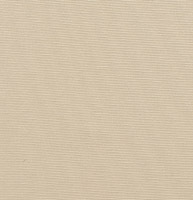 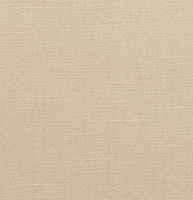 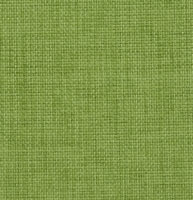 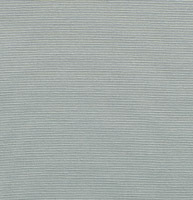 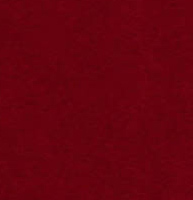 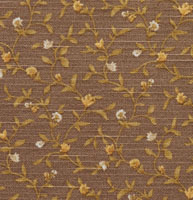 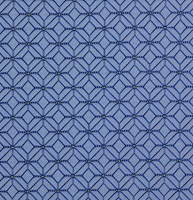 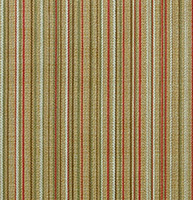 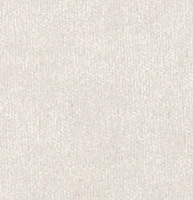 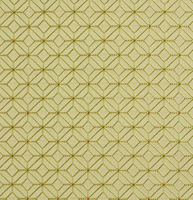 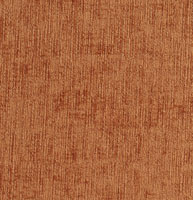 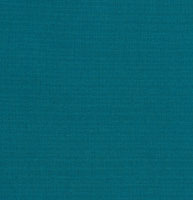 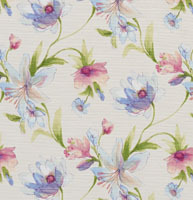 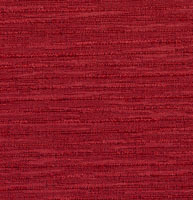 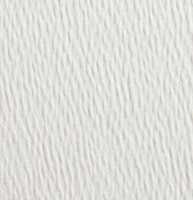 Our collection of slipcover fabrics are easy to clean, comfortable, and durable. 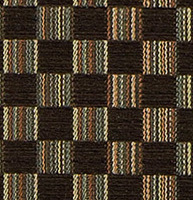 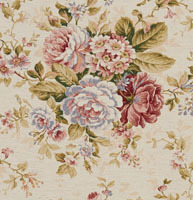 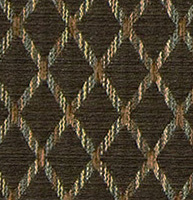 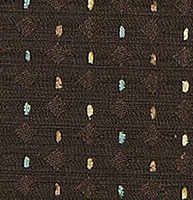 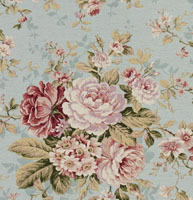 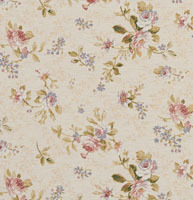 Unlike other slipcover fabrics, these are upholstery grade, so they will last.